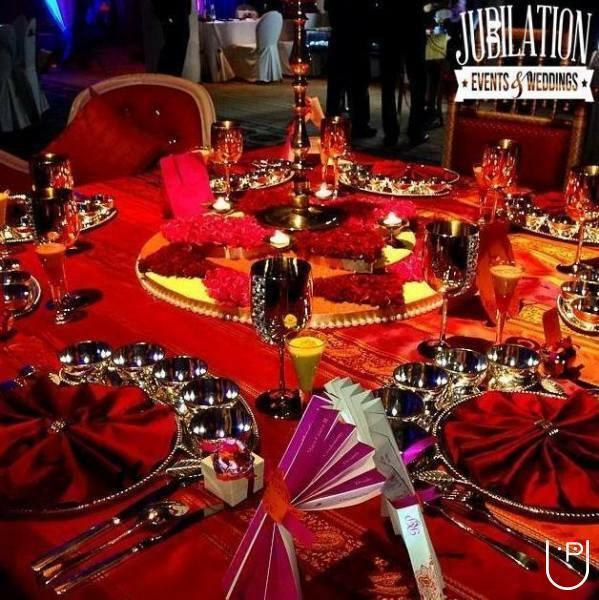 Jubilation is one of the leading Event management and wedding planner company that develops and produces events. 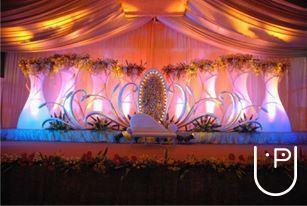 It is a trusted one stop solution for event industry predominantly carrying its competence in Weddings. We believe that an event is more than clubbing and conferences. We believe that is plays a significant function in our life like it connects people, procreate innovation and develop communities. 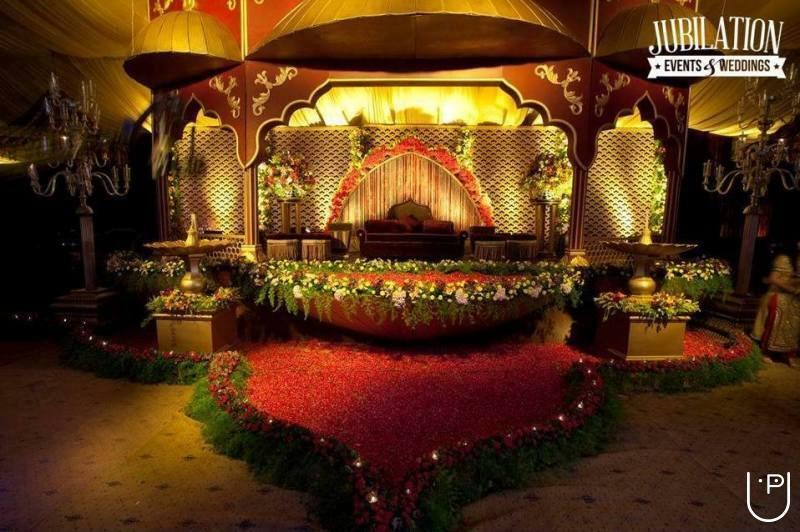 Our team is very well equipped to deliver a world class event. More than a management a sense of colors, flowers, lightening and lining matters in a wedding and that’s what we are blessed with. 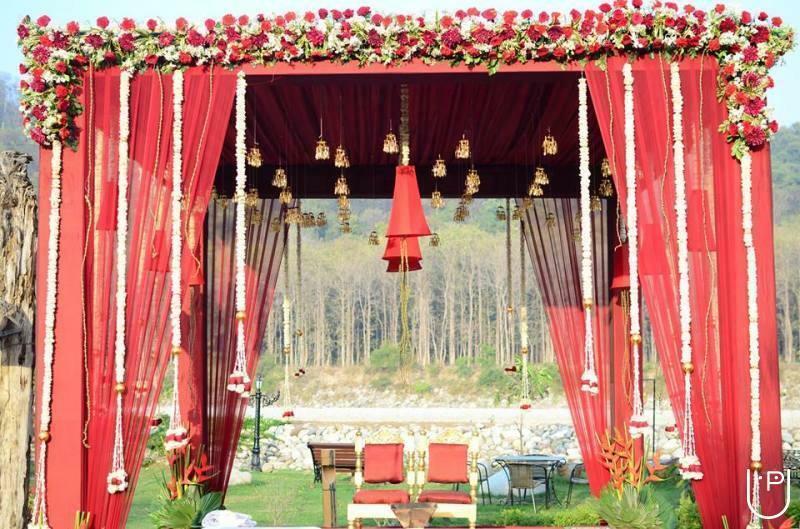 We love everything about an event from a diligent management of facility to catering, décor and site finalization. Having our expertise in events and seeing our dedications in our work helps us to cement a long term relation with our client. Knowing that’s every detail of the event is being looked after us, allows our client to attend their guest and business partners at the event. 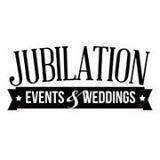 Jubilation Events and Weddings conducts classes in Wedding Planners. It is located in Pitampura, Delhi. It takes Regular Classes- at the Institute.